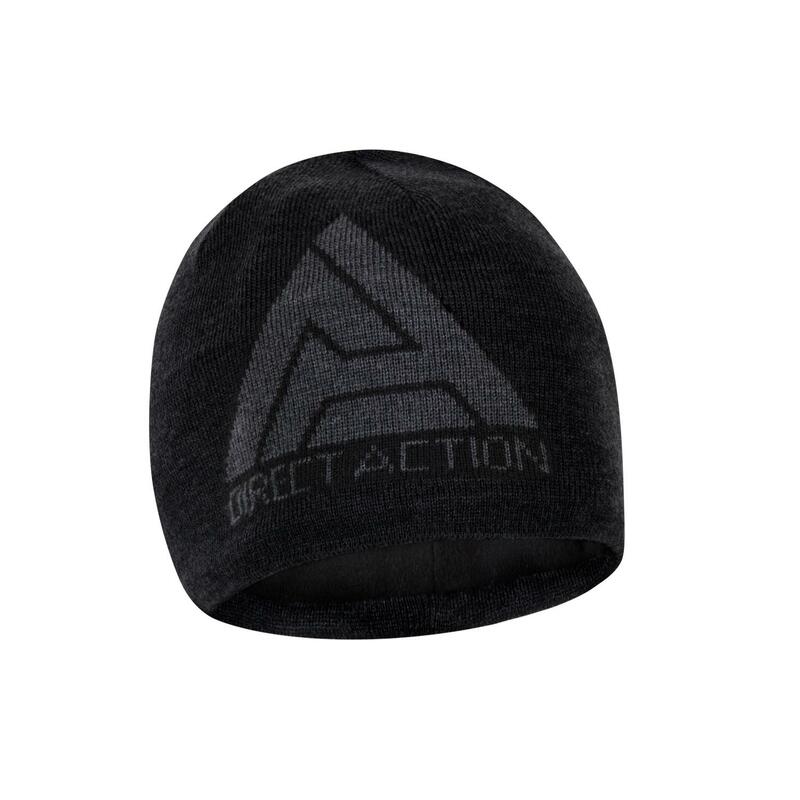 Our WINER BEANIE is a great combination of classic, useful headgear with some swag. Made of genuine Merino Wool with additional inner fleece provide great thermo comfort even in very cold weather. 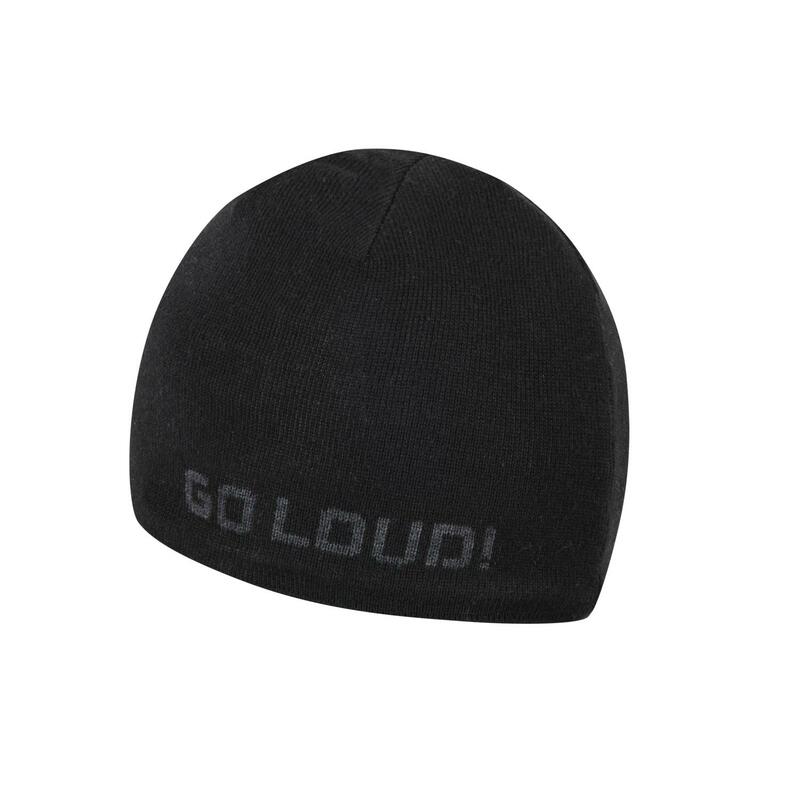 To make it even more tacticooler, the cap has slightly visible “GO LOUD!” and DIRECT ACTION® logo knitted in it's outer construction.